Welcome to the start of reaching your professional and personal dreams! 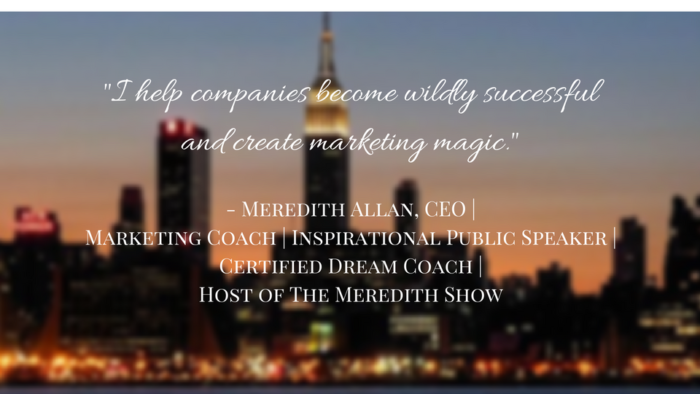 Meredith Allan is a CEO, Marketing Coach, Certified Dream Coach, Inspirational Public Speaker, and Host of The Meredith Show. 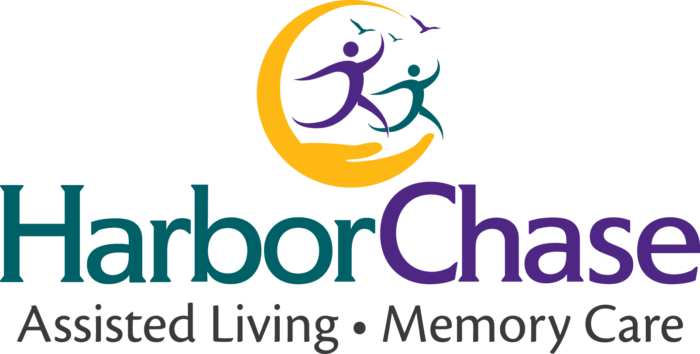 Her greatest joy is helping YOU share your passion, share your story, and share your magic. You have something unique to offer the world and Meredith helps you discover what that is and reach limitless personal and career success!